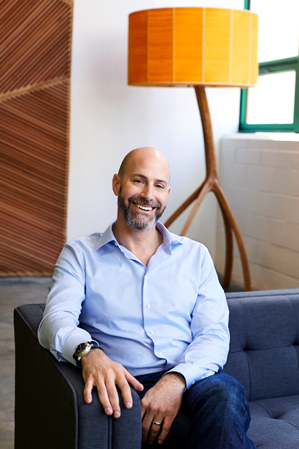 Josh Silverman is Etsy's Chief Executive Officer, leading the company as it builds a platform that empowers creative entrepreneurs around the world. He is also a member of Etsy's board of directors. Josh's two decades of leadership experience include growing consumer technology companies and scaling global marketplaces. 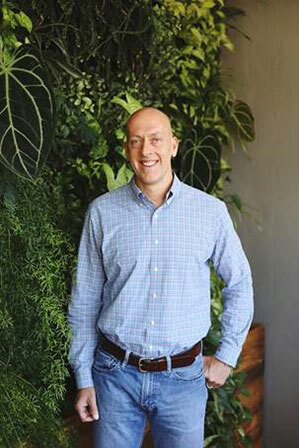 He previously served as President of Consumer Products and Services at American Express, CEO of Skype, and CEO of shopping.com, and he held various executive roles at eBay. Earlier in his career, Josh co-founded Evite, Inc. where he also served as the company's CEO. He is currently on the board of directors of Shake Shack. Josh has a deep commitment to community and civic engagement. He currently serves as Chairman of Code Nation, a non-profit that equips students in under-resourced schools with both fundamental coding skills and professional experiences. He's also a member of the Stanford Business School Management board and was previously on the board of the Lincoln Center Theater. 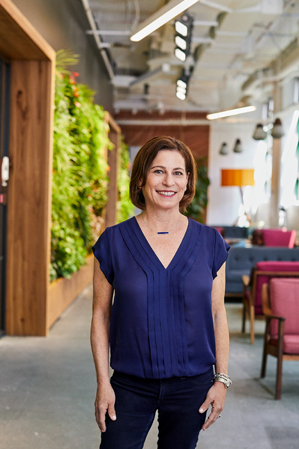 Rachel is Etsy’s CFO, bringing more than 30 years of senior financial experience to Etsy. She’s responsible for overseeing our global financial operations. Rachel joins Etsy from Leaf Group, where she served as CFO since 2015. While at Leaf Group, she led efforts that strengthened operating efficiency and helped the company through a transformative period and a return to growth. Prior to joining Leaf, Rachel was CFO at Move, Inc. and helped lead a successful sale of the company to News Corporation. Rachel has also held roles as Senior Vice President, Operations Finance at Yahoo! and at The Walt Disney Company, where she spent nearly 20 years in leadership positions in finance, operations, and technology teams. Rachel Glaser was elected to the Board of Directors of The New York Times Company in 2018. Mike is Etsy’s Chief Technology Officer, setting our technology strategy and helping to further scale our global platform. Prior to joining Etsy, he was the co-founder and managing partner of the consulting firm AKF Partners. Mike’s career in technology has also included the roles of Chief Technology Officer of Quigo, Vice President of Engineering & Architecture for PayPal, and various roles at General Electric helping to develop the company’s technology strategy. He has also co-authored two books on scalability and has written numerous articles on business growth. Mike is a veteran, who served as a Captain and pilot in the US Army. 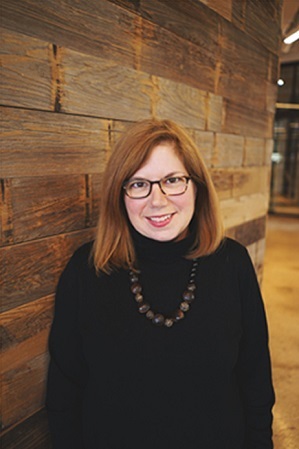 Jill Simeone is Etsy’s General Counsel and Secretary, bringing more than 15 years of experience in international strategic advising, compliance, and public company reporting. She oversees the Legal and Policy team. Before joining Etsy, Jill served as Vice President, Senior Counsel and Assistant Secretary at American Express Global Business Travel, where she ran the legal side of their strategic growth strategy. Previously, Jill held General Counsel positions at KCAP and CEMEX. She started her career in the Manhattan DA’s Office. Kruti Patel Goyal is our Senior Vice President of Product. She is responsible for managing product development globally, overseeing the tools and services that enable our sellers build creative businesses and our buyers to have excellent shopping experiences. Over the past seven years, Kruti has held many integral roles at Etsy from managing our Seller Services platform globally and building our Business & Corporate Development function, to leading our International team as well as our Marketplace Integrity and Trust & Safety teams. 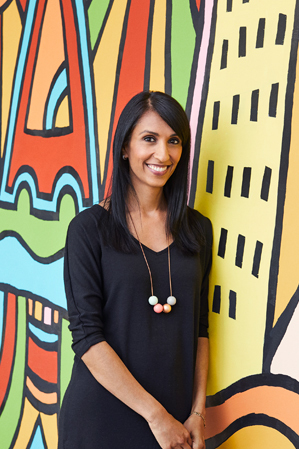 Before joining Etsy, Kruti worked in strategy and business development at Viacom, focused on digital media growth, and at (RED), a global marketing company that raises funds to fight AIDS in Africa. Kruti began her career at Morgan Stanley and General Atlantic Partners with a focus on media, telecom and technology businesses. Raina Moskowitz is Etsy’s Senior Vice President of People, Strategy, and Member Services. In this role, her mission is to develop and enable Etsy’s strategy by delivering exceptional service and experiences for both employees and customers. Her team includes People & Workplace, Strategy and Corporate Development, Member Operations and Trust & Safety. 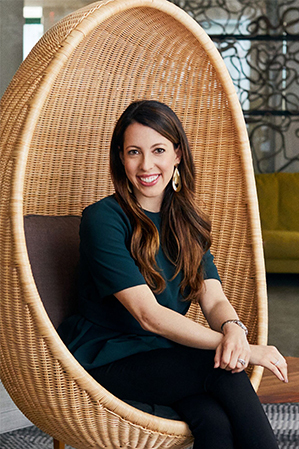 She comes to Etsy after nearly 13 years at American Express, where she held multiple leadership roles in product, strategy, operations and marketing. Most recently, she led the U.S. Customer Marketing team at American Express. Raina formerly served as the Annual Fundraising Gala Co-Chair for the Women’s Venture Fund, focused on advising and empowering female entrepreneurs in NYC. She is a graduate of the Wharton School at the University of Pennsylvania.